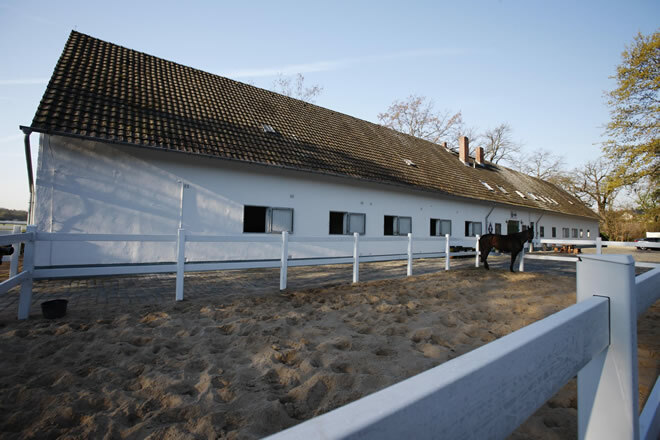 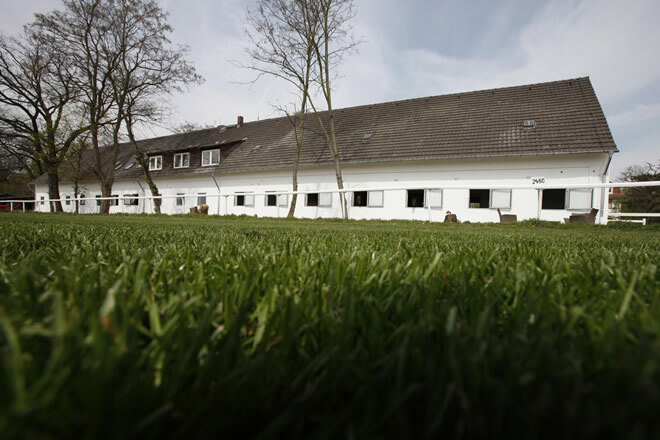 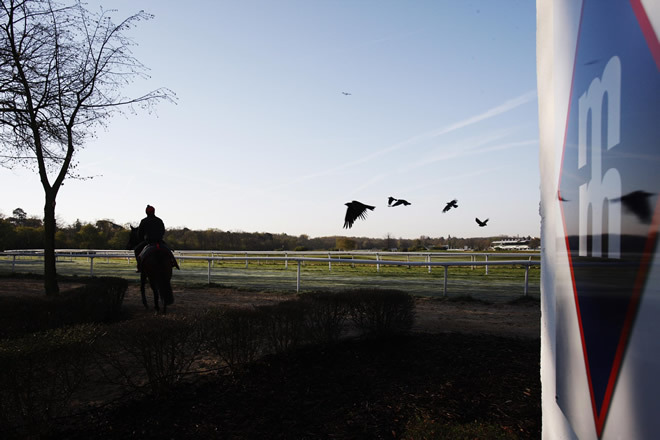 Situated in Frankfurt Niederrad, the training yard is 170km from Baden-Baden, 190km from Cologne, 390km from Munich, 490km from Hamburg, 580km from Berlin Hoppegarten and 580km from Paris so the major German and European racecourses are readily accessible. 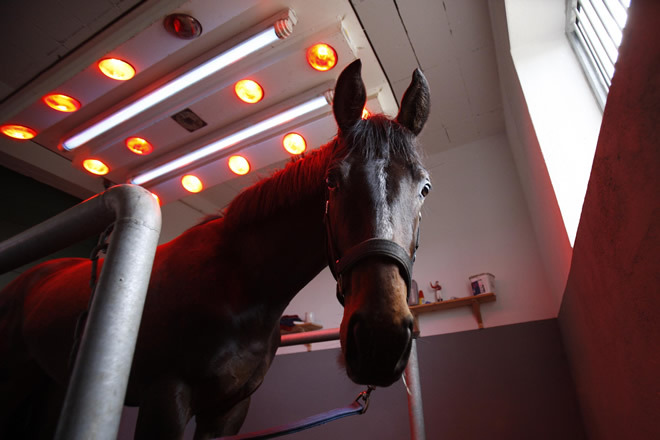 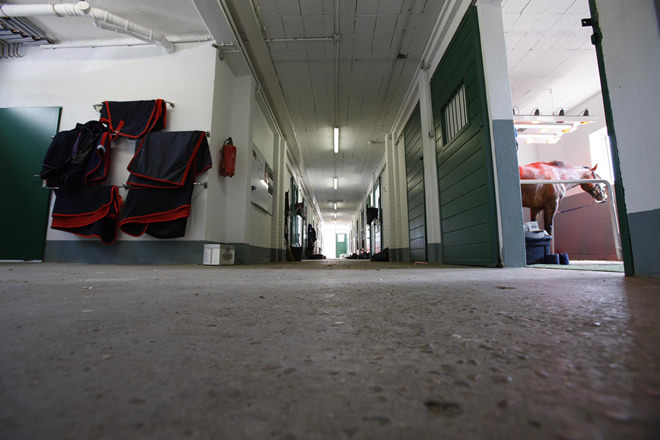 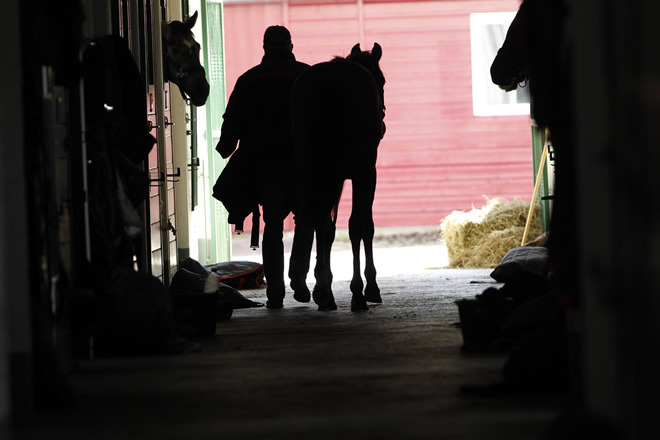 mm racing offer bright and generous boxes, a solarium, a digital weigh bridge for the constant monitoring of racing and training weights, a paddock, a covered horse walker, their own horse-box and performance diagnostics provide a futuristic state of the art training centre. 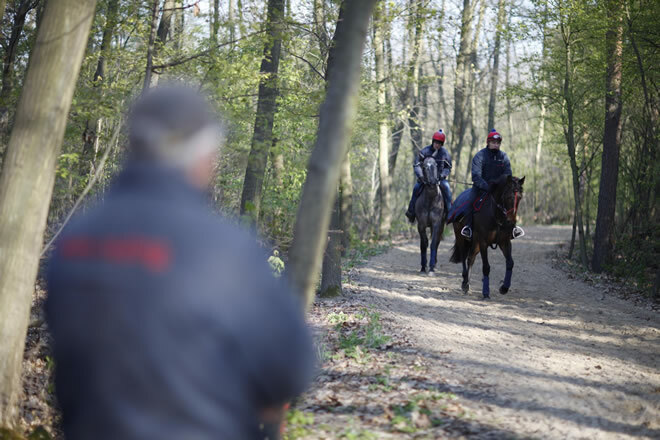 There are miles of well cultivated sandy forest paths. 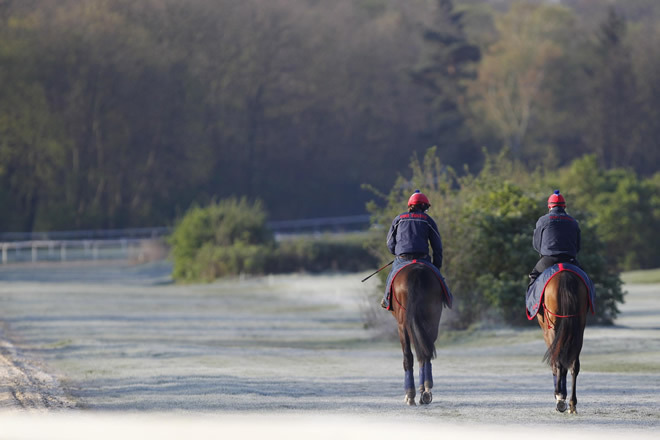 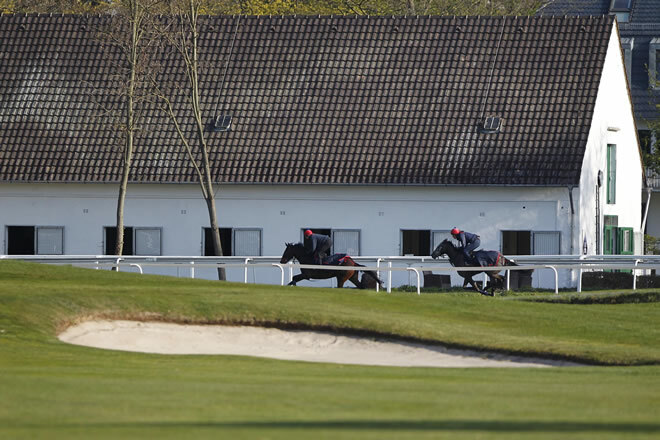 The unique training conditions in the Main metropolis are completed by perfect all weather gallops with extensive drainage to ensure use in all weathers.